Will UK follow New Zealand, the US and Australia and close its door on Huawei’s involvement in its next-generation mobile network? Spark, a New Zealand company, has confirmed that they would not be using Huawei’s technology in deploying their 5G networks. The firm explained that it had deemed that the deployment posed “significant security risks” to the country. The US and Australia have previously taken the same step due to concerns that Beijing may use its technology to spy on the country or disrupt its communications in a future dispute. Meanwhile, Canada, one of the members of the Five Eyes intelligence alliance, is carrying out a security review of its own. Will UK follow suit and block the Chinese firm’s 5G kit? 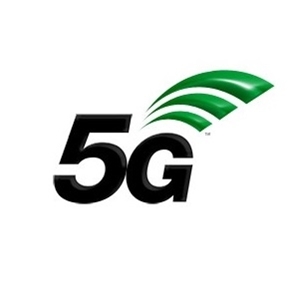 Ewan Lawson, from UK defence think tank Rusi, said: "There are two factors at play here: 5G will be connected to everything as we go to the internet-of-things,"
"And concerns about foreign-sourced hardware were less intense than they are now." For its part, Huawei has said: "[We are] aware of Spark's statement and we are looking into the situation. "As a leading global supplier of telecoms equipment, we remain committed to developing trusted and secure solutions for our customers." Meanwhile, a Cabinet Office spokeswoman, said: "This government and British telecoms operators work with Huawei at home and abroad to ensure the UK can continue to benefit from new technology while managing cyber-security risks,"